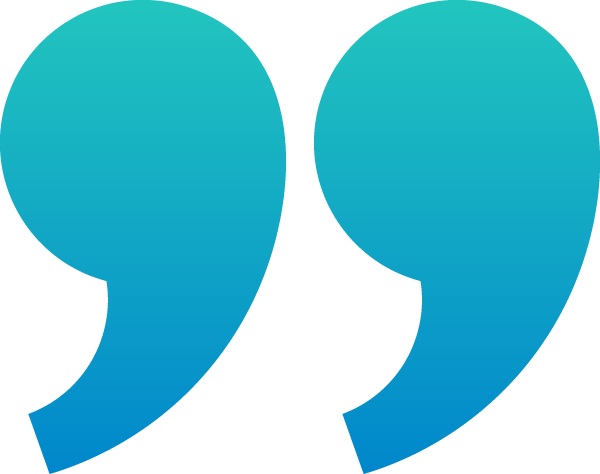 Anticipating a dramatic increase in patient referrals, Easterseals Bay Area turned to Boomi to build a digital infrastructure that would help the organization meet the needs of those affected by disabilities. Boomi easily scaled our network capacity from a trickle of data to millions of transactions very quickly. Easterseals Bay Area (ESBA) wants to continually improve the way behavioral health services are provided to those most in need. With the passage of a new law in California, the organize gained a great opportunity to dramatically expand the scope of its services. To support such a large-scale healthcare network, the non-profit recognized it needed to integrate and orchestrate the exchange of data among a group of cloud applications and healthcare information systems, creating a state-of-the-art digital healthcare information system and a behavioral health provider network. In 2012, when a new California law required insurers to cover behavioral health treatment, Kaiser Permanente, a leading healthcare maintenance organization (HMO) headquartered in California, contracted with ESBA to provide these services. As part of this effort, ESBA needed to build a fully secure, digital information system that was compliant with HIPAA, the HITECH Act, and California regulations. The project included a new electronic healthcare records and revenue management system from AthenaHealth, in addition to mobile and web-based applications, and various NetSuite modules. Application and data integration was a crucial component. For ESBA, scalability was paramount as it transitioned from manual, paper-based processes to a digital system that could track large volumes of data from patients and healthcare practitioners. Dell Boomi streamlined ESBA’s transition by connecting and orchestrating data from its applications while providing the visibility, control and automation for managing clinical and business operations. Using modern RESTful APIs and traditional EDI and HL7 interfaces, Boomi handled integrations with cloud applications such as Salesforce and NetSuite, and on-premise systems like AthenaHealth. Before establishing its new digital infrastructure, ESBA accumulated a significant backlog in accounts payable. With Boomi, ESBA slashed its processing time for claims. Boomi improved data quality, efficiency, and the patient experience. We couldn’t ask for more. 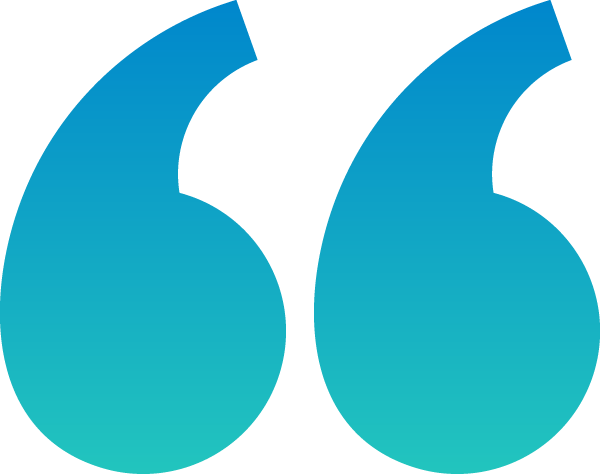 Anticipating a dramatic increase in patient referrals, Easterseals Bay Area turned to Boomi for a responsive, flexible integration platform to build a modern, digital healthcare network. 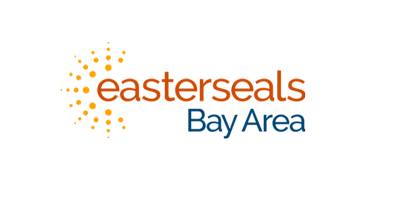 Easterseals Bay Area builds state-of-the-art healthcare network with the Boomi integration platform.